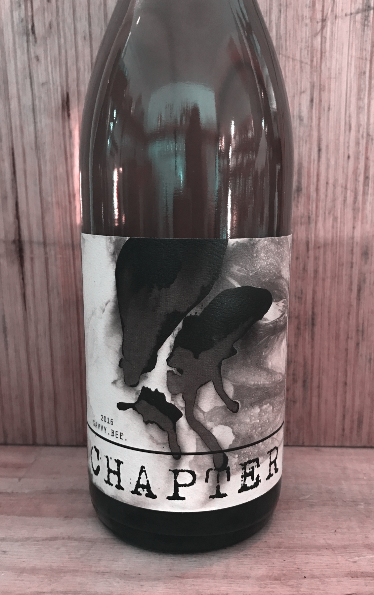 2016 Chapter Wines 'Upper Yarra Savvy Bee' Sauvignon Blanc. Yarra Valley-VIC. Zero sulphur, 100% Sauvignon Blanc, but not as we know it! Aged in 300 & 500lt french & italian barrels & ceramic egg vessel for 6 months. Old world winemaking at its best.